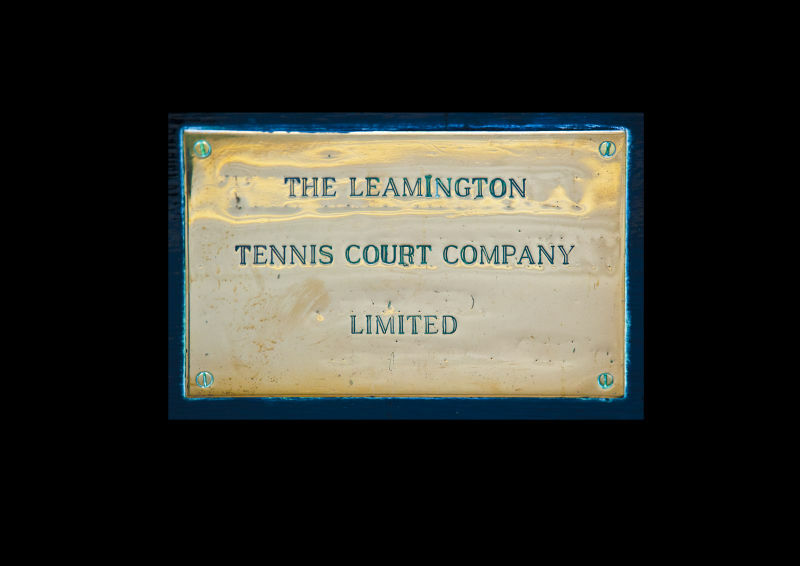 A unique document of a Real Tennis club in Leamington Spa, UK. This book is the result of a six month project in the year of the London Olympics 2012. This is a unique insight into the world's oldest existing real tennis club. It is a slice of time in the history of the club as both a sporting and social organisation.